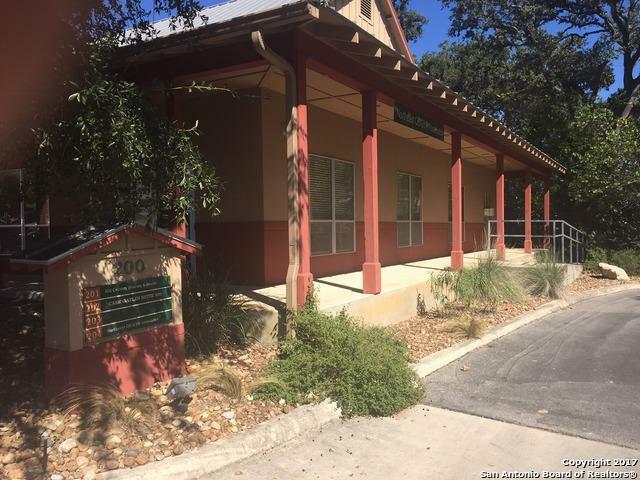 Smack dab in the Middle of Boerne's Busiest Intersection; South Main St and E. Bandera St. 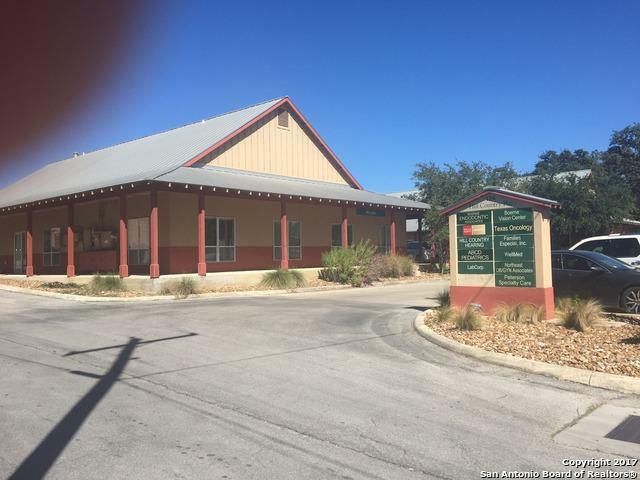 This end Unit of 1273 sf is Ideal for Medical, Healthcare user; Set up with Reception area, 2 Bathrooms,3 Exam Rooms and Nurse Station/Receptionist area. 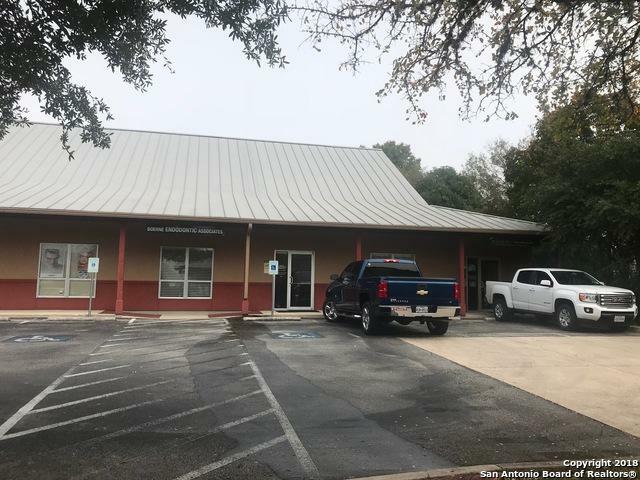 Large Kitchen/Breakroom with small office, Signage available on Bldg and Marquee signage at E. Bandera Street. 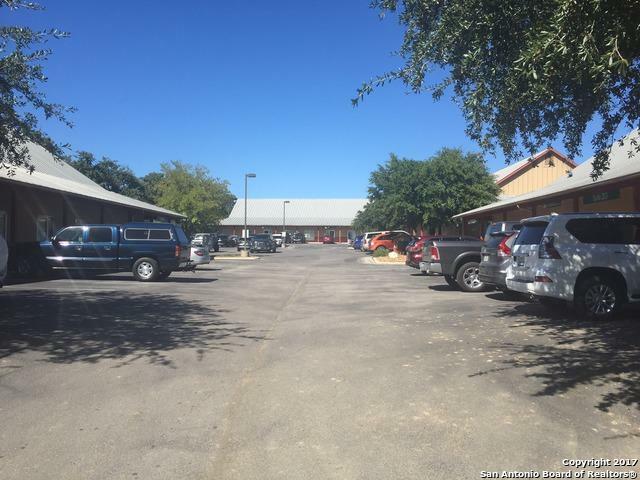 Free months Rent with 3 year lease!